Firstly, We will discuss what is Point Of Sale and use of it. Basically, POS stands for Point Of Sale. whenever a customer buys a product or service that is given by any organization then POS transaction take place between merchants and customers. Also, the Point Of Sale is the combination of hardware and software for built up your organization. Pos are managed the transaction, including credit cards processing and the post-transaction operations that lead to customer fulfillment, whether in a retail or restaurant setting. 1. History of Pos system:- While there is too many Point Of Sale options available now a day. There is no matter what is it. Most of the industries are using cash until 1992. In the 2000s, Microsoft Window created the first Pos software. Then, the developers create the cloud Pos system for Android and Apple mobiles. 2. 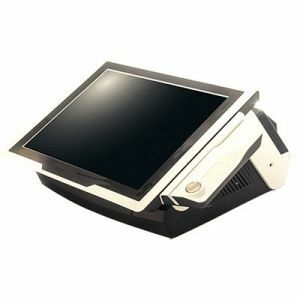 Pos For Restaurants:- Point Of sale mostly used in restaurants industries. With touchscreen POS systems or touch screen cash registers, servers can send orders to kitchen display systems immediately, improving throughput and efficiency of orders. 3. Pos Hardware:- There are 3 types of Pos hardware. firstly, PC Computer and secondly, Apple iPads and the third one is Android tablets. 4. 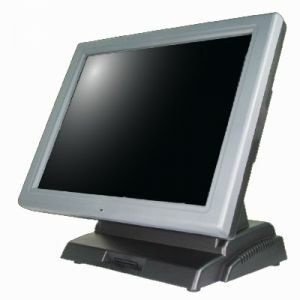 Pos Software:- Point Of Sale software used to have to be installed on a PC computer. Online POS software, however, is a new trend among point of sale systems. 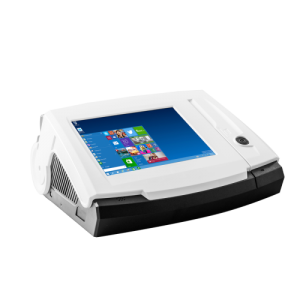 Mobilepostech is partnering with PosLab to introduce the latest PosLab DynamicPOS 10" 1GB Android All-in-one Point Of Sale Terminal Solution that provides a flexible platform with integrated printer, MSR reader and VFD functionality in a compact format. 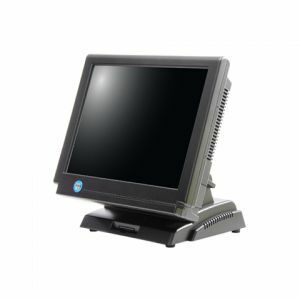 The DynamicPOS 10" terminal is powered by Android offering a fully featured operating system supporting custom POS applications. 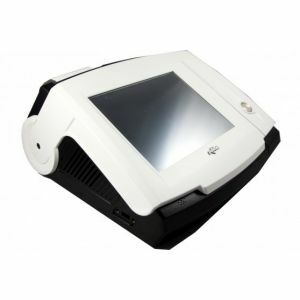 Explore our great range of point of sale and mobile POS devices for iPad, iPod Touch, iPhone and mini iPad. Contact us for more details. Mobilepostech provide to customer pos system for running the business easily.